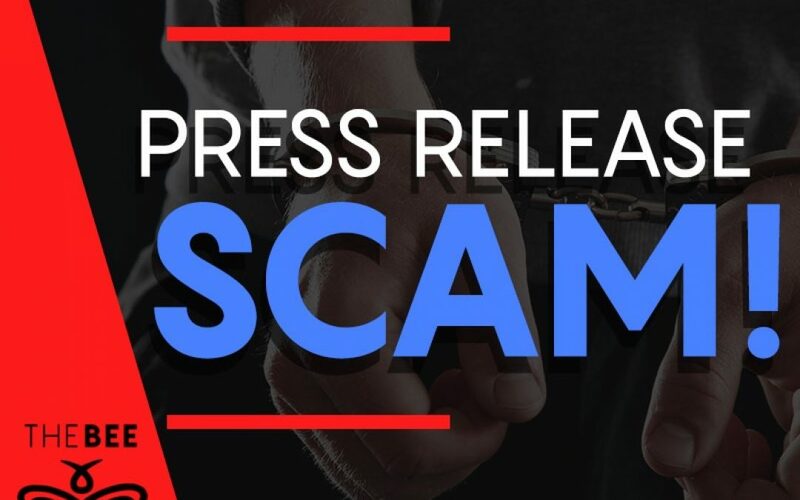 Bullhead City (Ariz.) – January 31, 2019 – Scam artists defraud millions of people around the world with their clever schemes. The premise of today’s scams has actually existed for decades, but scammers have crafted different ways to present them, especially with the advancement of technology. This week, several people reported receiving a fictitious email from someone claiming to be a local priest. The scammer asked the recipient for help in getting iTunes gift cards for a friend going through cancer in the hospital. The email explains that the friend needs cards to download their favorite music and videos to boost confidence on the next phase of surgery. He promises to pay the recipient back. This is a scam. · The caller is located outside of the country. · You are asked to send untraceable money via wire transfer, prepaid credit cards or gift cards. · You are threatened something bad will happen/has happened if you do not send money or provide/verify personal information (your bank account will close, you will be arrested etc). · You are told there is an urgency to send money. · You are asked to “fill in the blanks”. · You are urged to keep things a secret. · If it sounds too good to be true, it probably is! If you did not buy a lottery ticket or enter to win a prize, you did not win! If anyone asks you for money or personal information, always verify the information by hanging up and calling the person or company you know to be legitimate. For more information on consumer scams, log on to the Arizona Attorney General’s website: www.azag.gov.